Car repairs and replacements are a costly business, so much so, that the idea of DIY repairs is growing in popularity. Mechanically minded car owners may be tempted to fix the problem at home and save money than pay for professional help. The popularity of You Tube tutorials has taken off big time and even the most unskilled amateurs are now having a go at DIY car repairs. The truth is that some repairs should be left to the professionals. Not only can it be dangerous, but a botched job will end up costing you more further down the line. Here are 4 car repairs you definitely shouldn’t try at home. Most vehicle owners worry that a small chip or crack in the windscreen will result in an MoT failure. Thankfully, there are cheap products available to cover the damage: just squirt the liquid onto the flaw and the problem will be gone, right? Wrong. Even a tiny chip can compromise the entire windscreen. It could be weakened. Another hit from a stone while you’re driving, could end up shattering it completely. Even the tiniest flaw is a serious safety issue and should be professionally repaired as soon as possible. There’s many a ‘would be DIY mechanic’ who thinks that replacing shock absorbers is a fairly simple job. Climbing under your car is extremely dangerous putting you at risk of serious injury. Even if you manage to change the shock absorbers, a botched job can have serious consequences and your car will no longer be roadworthy. Even the most amateur DIYers think they can be trusted to install a radio or CD sound system. If you’ve invested in an impressive Bose sound system, it’ll be money down the drain if the wiring’s wrong. Sound system installation involves electrical wiring. One mistake can lead to short circuiting, vehicle damage and even worse, the risk of an electrical fire. There are various ‘at home’ diagnostic tools on the market today, but if you don’t know what you’re doing, subsequent DIY repairs can cause costly vehicle damage and compromise the safety of your car. Diagnostic technicians are highly trained experts for a reason. Tinkering around with your car can end up costing you more than money. Professional servicing and repairs are a worthy investment to ensure good vehicle performance, reliability and above all, safety. 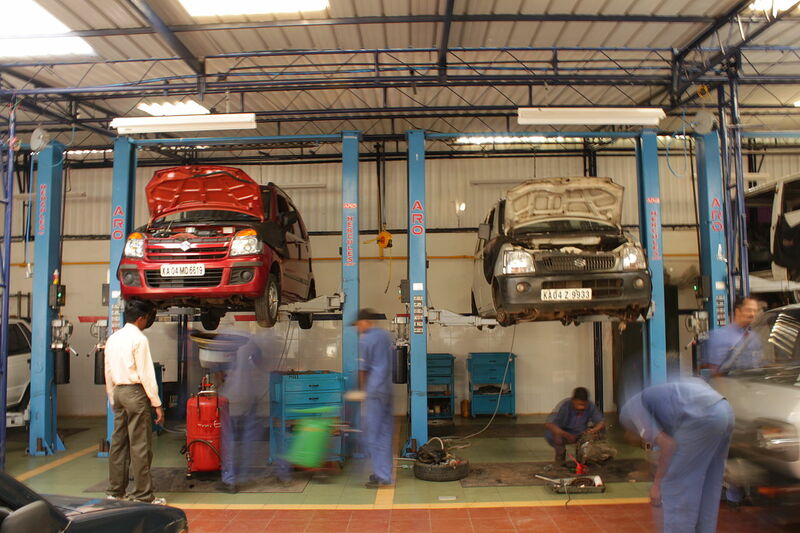 Put your car in expert and competent hands. 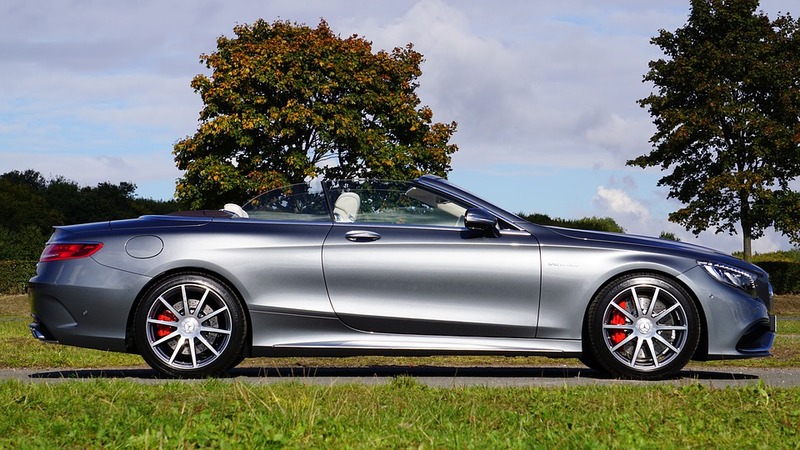 For all your car servicing and repair needs, contact GT Service Centre, Harrogate today, or to see our full range of car services visit us online.